The one constant about Life is change. Sometimes it’s a gradual change. as in our aging process. At other times, an accident or illness turns our world upside down and and inside out. 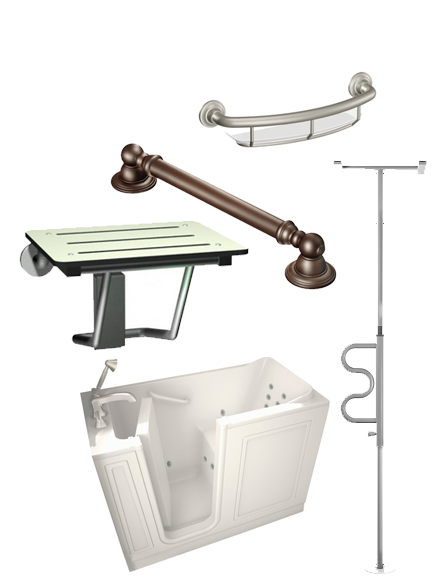 Pykles Remodeling offers a wide variety of Aging in Place products from reputable companies such as Bliss Walk-In Bathtubs, Moen, Meditub, Healthcraft, Toto, Ella Walk-In Tubs, Mansfield, American Standard and more.